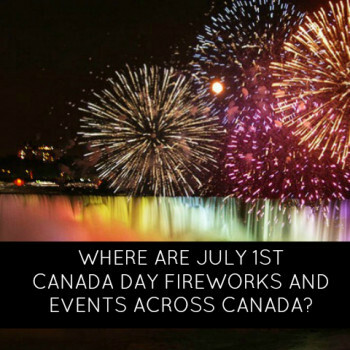 Where are July 1st Canada Day Fireworks Across Canada? 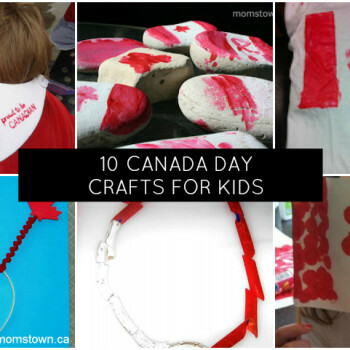 Do your kids love fireworks and Canada Day fun? momstown communities are gearing up for an exciting Canada Day this July 1st, 2014! 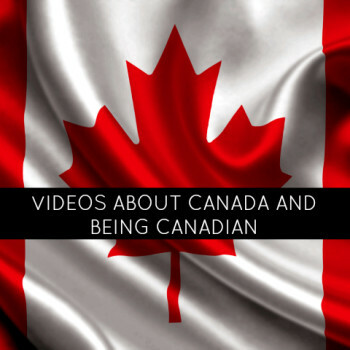 Here is a listing of fireworks and Canada Day family events, from our communities across Canada including Ontario, Alberta and British Columbia regions. 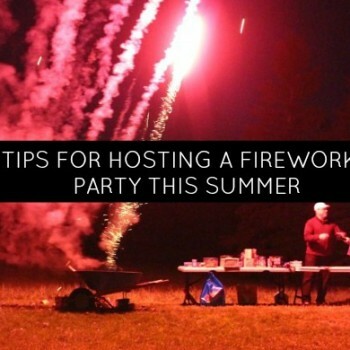 With July just around the corner and firework celebrations preparing to light up the sky once again, I thought I’d share a few tips on how to host an easy (and epic) stress-free, fireworks party at your home. 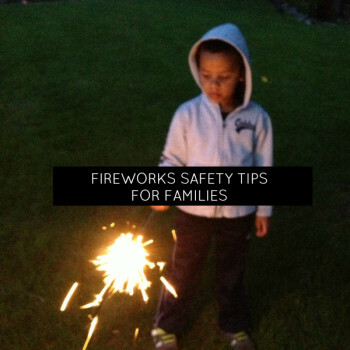 This weekend marks the first long weekend and first fireworks of the warm weather. 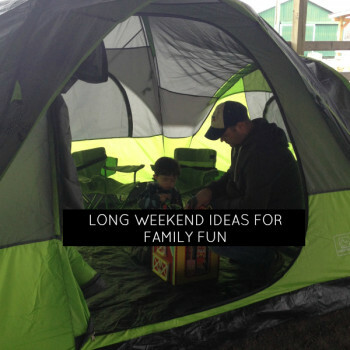 While many of us are looking forward to the extra day off work, preparing for a great BBQ or even opening the cottage, the kids can’t wait for the fireworks! 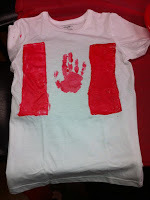 Canada Day is July 1st and kids love to get decorating in red and white! 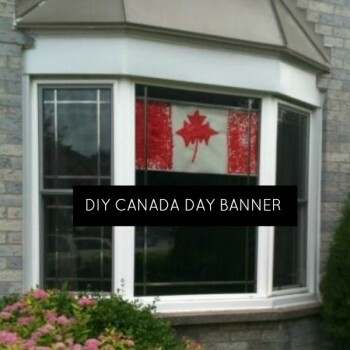 Here is a great banner you and the kids can make for Canada Day celebrations and fireworks this year. 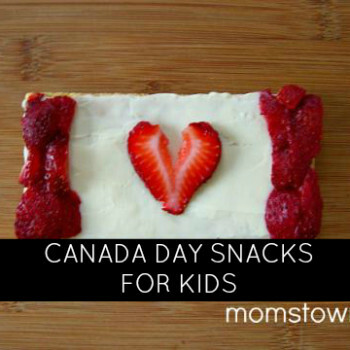 We made these Canada flag snacks for Canada Day specifically, but they are a delicious and healthy treat that you can make with your toddler or preschooler at any time of year. 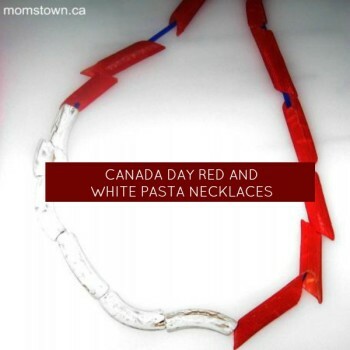 Your child can make their own personal jewelry for Canada Day with a fun necklace craft from momstown!